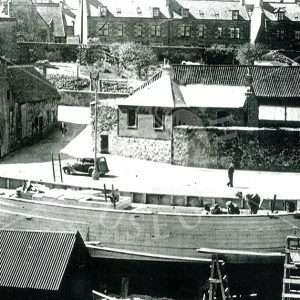 A view of Gunsgreen House. 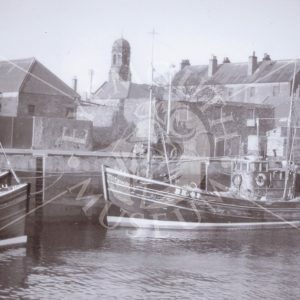 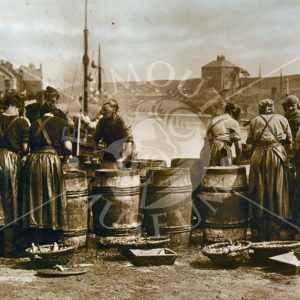 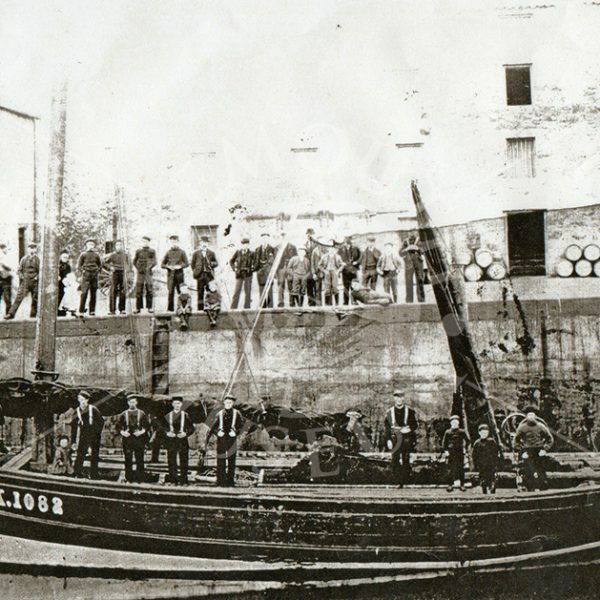 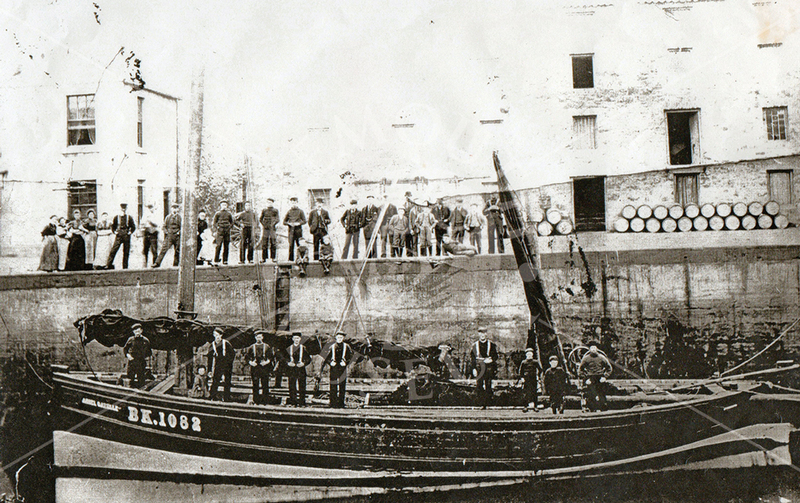 One of the only surviving boats during the Eyemouth Fishing Disaster of 1881, the Ariel Gazelle was thought lost to sea but after a gruelling two days at sea during the storm the boat returned to Eyemouth with all crew. 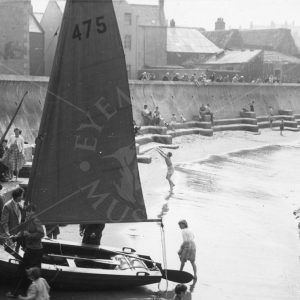 Rather than trying to return to Eyemouth during the storm, as most of the doomed fleet had, the Ariel Gazelle took a risk and struck out into the North Sea and rode out the storm.